I’ve written about this particular game before, but I’m actually going to go back and revisit this one since I’ve put a bit more time on it. No game is perfect. Ambitious games are usually quite a ways from that. This is a very ambitious game. 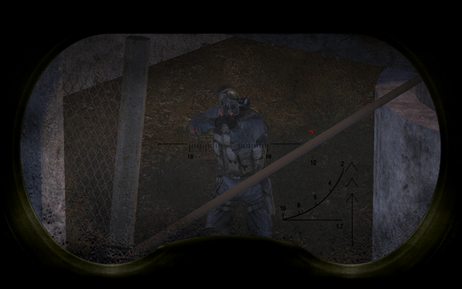 SoC is a first-person shooter, role-playing game, stealth-game, blah-blah all rolled together. 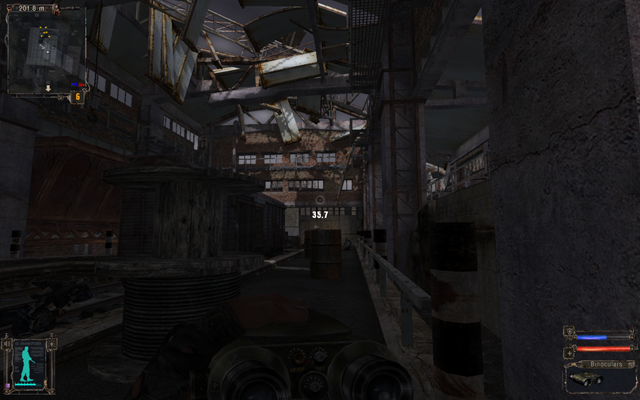 If you like a first-person post-apocalyptic game (eg: Fallout 3), then this might well tickle your fancy. 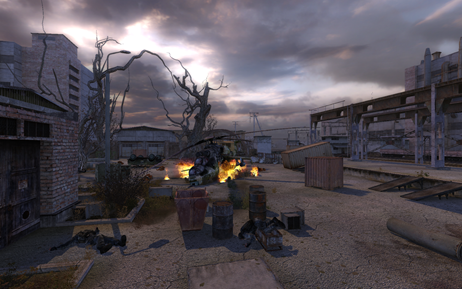 In fact, from an atmospheric perspective, I really rather prefer SoC to Fallout 3. That might sound a bit like gaming heresy, I know, because Fallout 3 is this big, huge-budget, polished experience, and this is an uncertainly translated, flawed Russian import, but bear with me. 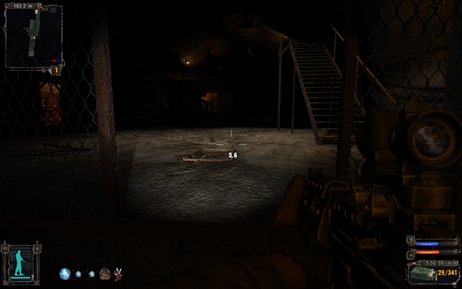 Gameplay is mostly divided into the core storyline, plus side-missions, exploration and assorted random events. 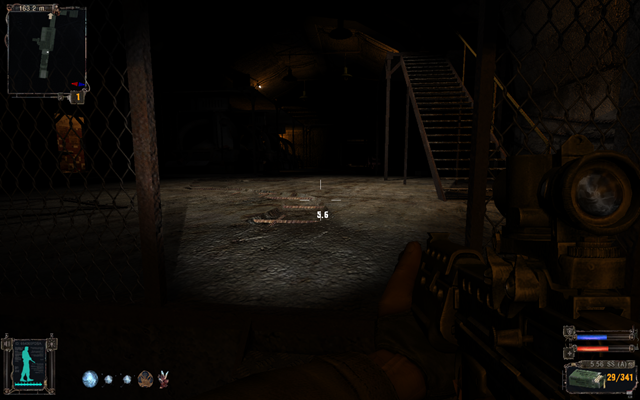 The core storyline is linear and progressively unlocks areas that you can visit. Whether it’s pre-scripted or a random confluence of things, there’s always something going on. I’ve written about that previously. The English translation of the game? Well, it’s a bit rubbish, actually. But considering that incidental (unimportant) speech remains in Russian, and the translated speech is in thickly accented English, the uncertain translation actually seems to add to the flavour of the game rather than detract from it – though at times you might be left scratching your head in chagrin at a dubiously translated sentence. The actual voice-acting is consistently above-average, whether in Russian or English. Pacing and difficulty are especially uneven. The game can be quite unforgiving at times. Elements of some missions and particularly those related to the core story will demand a whole heck of a lot from you at times, even on the lowest difficulty setting. Be prepared to reload quite a bit and learn the Quicksave keyboard shortcut. 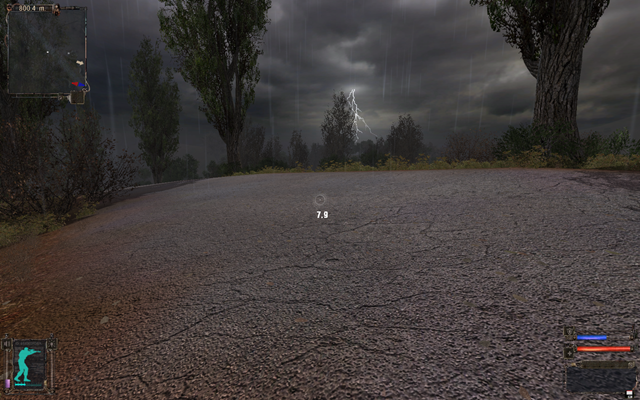 The story itself takes place in 2012, in the area surrounding what was once Chernobyl. In short, a little over 20 years after the 1986 disaster, something happens somewhere close to the old nuclear power plant. That was about one year before this story, and opinion is greatly divided on quite what happened. The ‘Zone’ (as it is called) around the Chernobyl plant suddenly expanded, accompanied by a burst of strange energy. Weird and dangerous anomalies sprang up everywhere, themselves transforming ordinary matter into strange artifacts with unusual effects. Aside from some presence by the military, and scientists, the primary inhabitants of the Zone are mutants, and the eponymous stalkers (from: S.T.A.L.K.E.R – Scavengers, Trespassers, Adventurers, Loners, Killers, Explorers and Robbers) who spend their time trying to make a profit from the Zone and its treasures, either as loners, robber bands or organized factions (with assorted goals). As for you, you’re found unconscious among some dead bodies and a wrecked military truck, alive but with no identification or memory, and a tattoo that literally says “S.T.A.L.K.E.R.” (which would be a major red-flag on a blind-date, I’m thinking). The only clue to your identity, a PDA with one message, two words; an instruction to kill a man named Strelok. Your rescuers would like a return on their investment – saving your life – and put you to work, which eases you into the story, the Zone and the mission structures. I mentioned “flawed,” didn’t I? 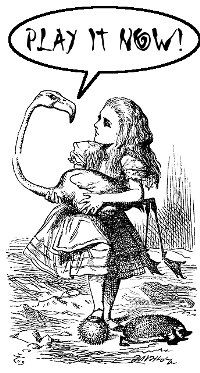 SoC has all manner of little bugs and glitches and weirdness, and suffers from feeling a little contrived in places. However, what it does right is the sense of being alive. The weather, actually, is particularly well-executed. 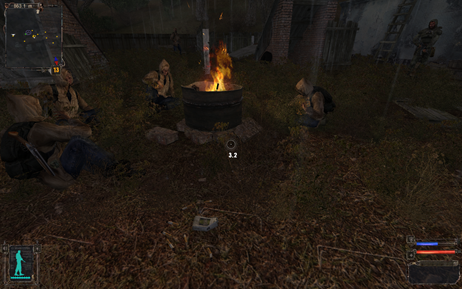 At one point, overly burdened with scavenged gear, I’m resigned to sneaking (very slowly) past a nest of bandits. Not to worry, it seems, as they were beset on one side by mutant dogs, and on the other by a hunting party of other scavengers. I found myself an old ditch, kept my head down and strolled on by the screaming and the firefight, headed back to one of my stashes and unloaded. And indeed, you can stash stuff almost anywhere. There are blue boxes scattered around that you can stuff full of spare… well, everything. When you’re in need of cash or other resources, pick through and decide what to lug to a trader, or trade with anyone you meet in the field – anyone who decides not to shoot you in the face and just take your stuff, leastways. To play successfully, you’ll need to use cover, terrain and buildings to your advantage, explore, run, sneak, take cover, crouch-aim-shoot. Shooting while moving? No more recommended than doing it with real guns. Right now, it is on special at the Steam store for less than two dollars! That is what is called a great deal. Seriously, if you only get about an hour of entertainment out of it before deciding that you don’t much care for the game, that’s still a bargain. And you won’t hate me forever if you drop two bucks on it, right? It’s an eerie feeling recognizing a real place like this from a game. Especially an abandoned place, for some reason.